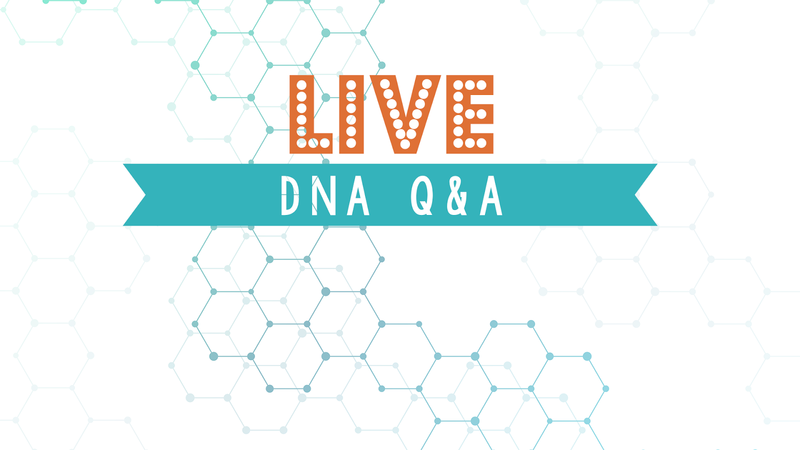 GeneaWebinars: Missed the Live DNA Q&A? Here's the Video Link! 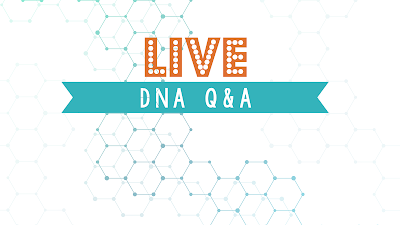 Did you miss the live DNA Q&A on the Legacy Tree Genealogists Facebook page? No worries, we've got you covered!